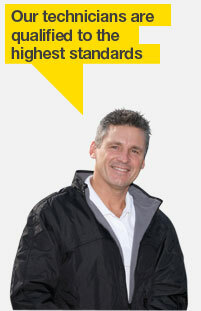 Agriglaze Windscreen Services is your first choice for quality glass and windscreens. Our team of qualified glass repairers and windscreen professionals will have your vehicle back on the road fast, at low cost and with minimum fuss. 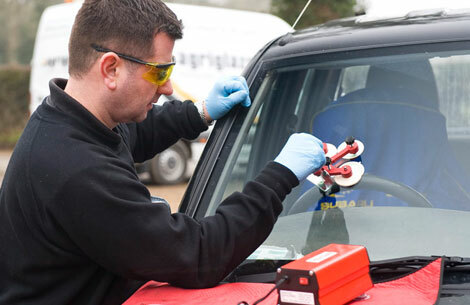 Agriglaze repair and replace all types of glass in all types of vehicles - from car windscreens, rear windows and door glass to specialist screens in commercial and agricultural vehicles. Where possible, we always try and repair stone chips. With six mobile units operating across the East of England, we are able to service your vehicle on-site, at home, or any other location that's convenient for you. We place a priority on ensuring all of our customers leave fully satisfied; our growing client base throughout East Anglia is testament to the high levels of customer service and the quality of our glass installation and repairs.